There has been a real purging of Chevrolet exterior paint options, lately. Six color options for the Impala (including the aforementioned Champagne Silver, RIP) got axed recently, and now we’ve learned that the Velocity Yellow Corvette color option is also on its way out. 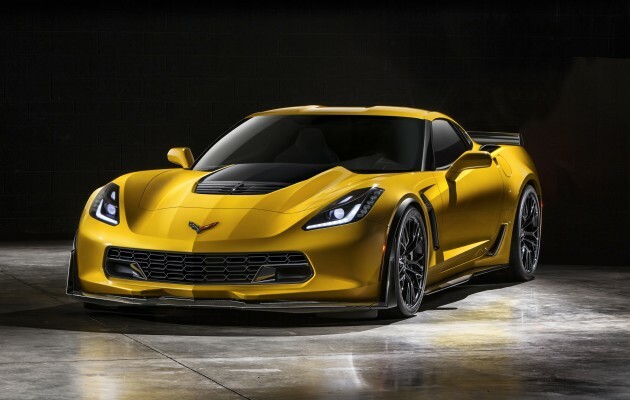 But GM taketh away, and GM giveth: replacing Velocity Yellow will be two new color options, “Corvette Racing Yellow Tintcoat” and “Long Beach Red.” The former is only slightly different than the Velocity Yellow color it replaces, while the latter is a deep burgundy full of metal flake, which should look very good in the right light. There’s also a new interior color option called Spice Red, which could provide a hotter, darker shade of red for those who want something more fiery than Adrenaline Red. Aside from those new options, we don’t know for sure what else is coming or going (color-wise) for the 2016 Corvette. Corvette Blogger does say that Night Race Blue is probably not long for this world. What do you think of the new colors/how much will you weep for the loss of Velocity Yellow and Night Race Blue? Check out the color swatches here and let us know what you think in the comments below.